My number ONE piece of advice for anybody moving to Spain is always – learn Spanish. If you are in London there is now a great new service that can help you learn some/improve your/perfect your Spanish. Spanish 4 London is a team of Spanish tutors based in London that offer personalised lessons for individuals or for groups, at your office, home or other locations in and around London. Classes can be during the day including lunchtime, or in the evening. Our teachers are qualified native Spanish-speaking tutors with a wealth of experience. 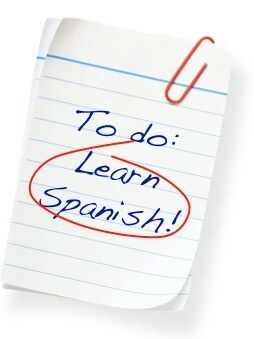 They have taught Spanish for all sorts of reasons – for business, for holidays, or just for fun! Our classes are at all levels, from advanced conversational to absolute beginner! Our courses are designed within the Common European Framework so that you can be sure of your level and the progress you are making.